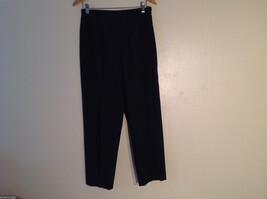 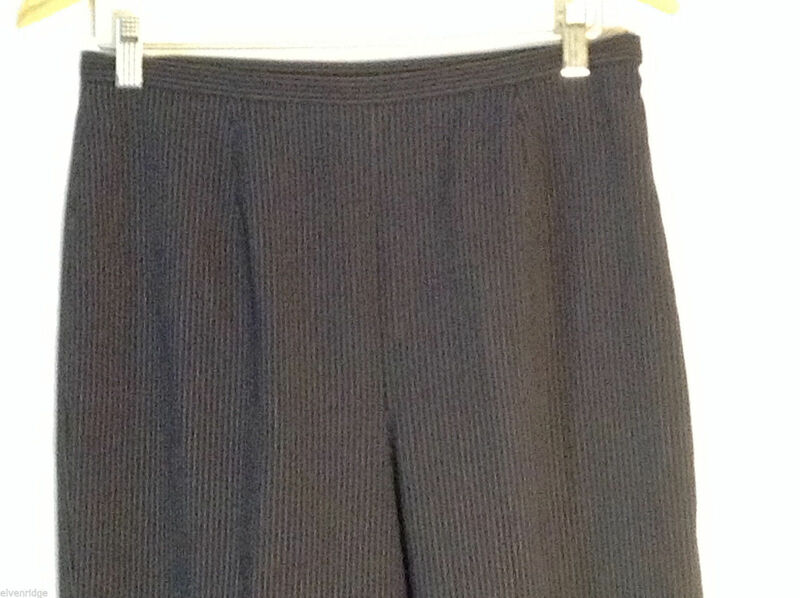 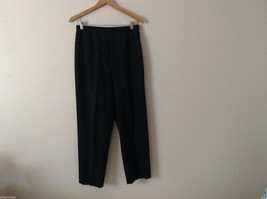 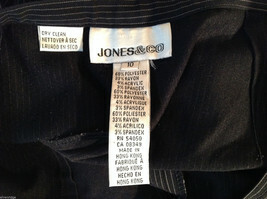 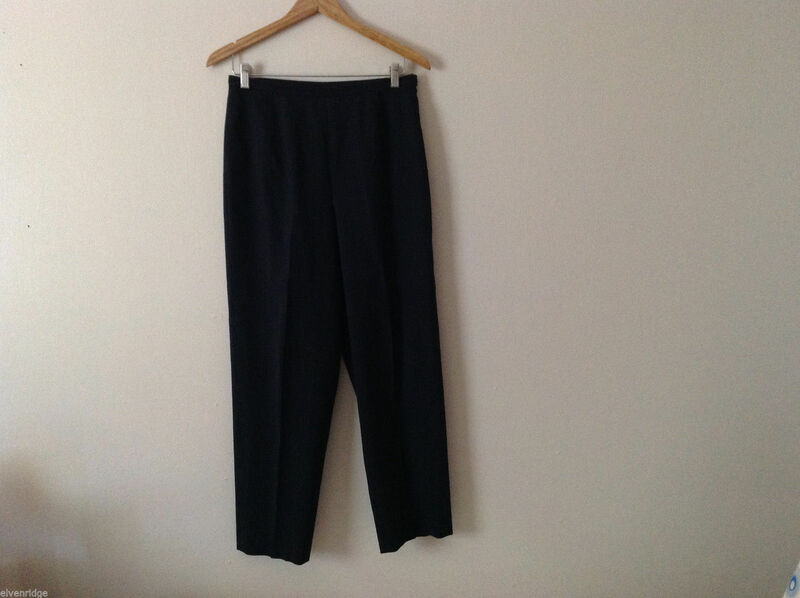 This is a pair of Jones & Co. women's size 10 dress pants. Crafted from a black weave with pinstripes, these slacks feature a side zipper closure and smooth styling sans pockets. Please carefully check the following measurements to ensure that the fit is right for you! 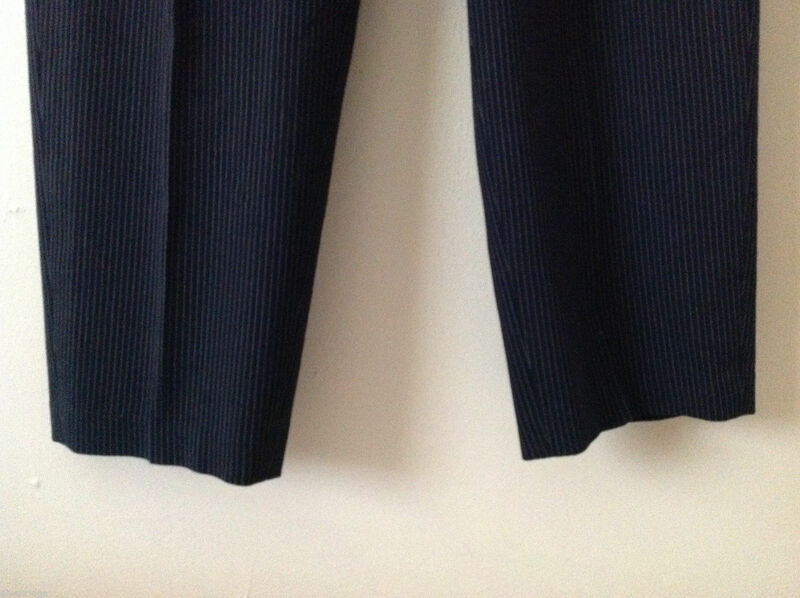 Outseam (measured at top of waist to bottom, overall length): 39"
Waist (measured across the front, side to side, with garment laid flat): 14"